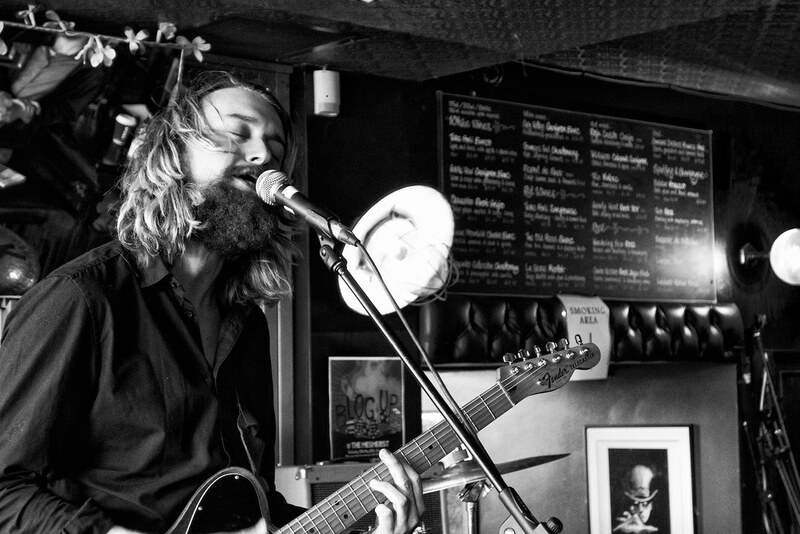 This year, even more gigs – 140 to be precise. Helped largely by regular visits to Daylight Music at the Union Chapel. It was another enjoyable year and although there was no SXSW, I did manage to get to The Great Escape festival and a few ‘one-dayers’. 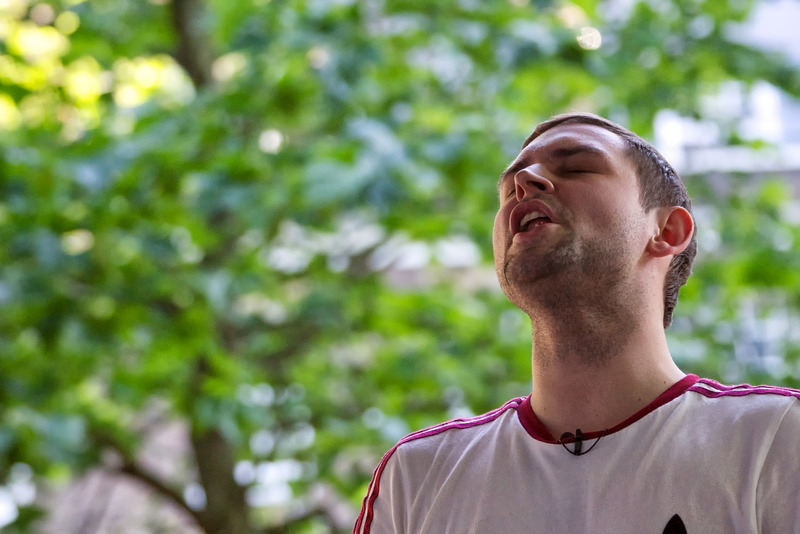 I took more photos than ever and did two ‘proper shoots’ offering my services to Daylight Music. It’s definitely a different experience. Though enjoyable I don’t think I’d want to photograph every gig properly as the photography overrides the enjoyment of the music. As usual I saw British Sea Power quite a few times, but this year, the Wytches take the award for most seen band, seeing them 8 times. A number of gigs stand out this year. British Sea Power’s Christmas Krankenhaus was a cracking evening as was their Brownsea Island gig. 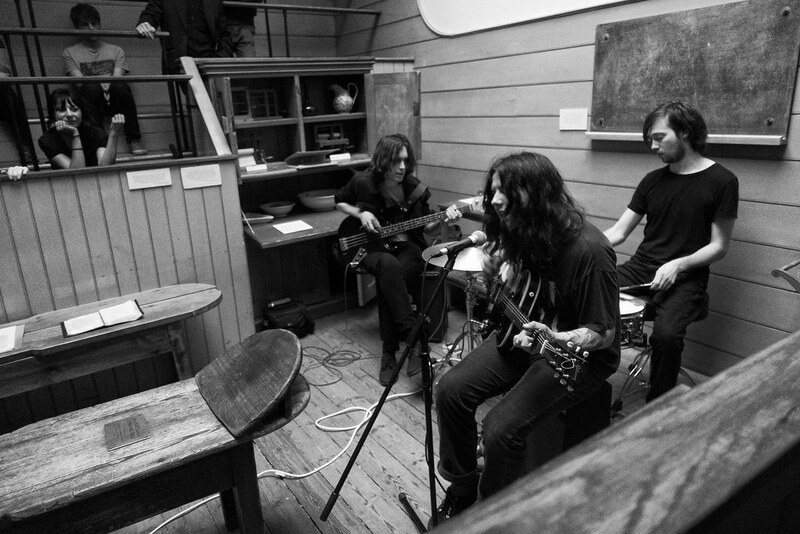 The Wytches put in several blistering performances this year, but their standout gig was their album launch. 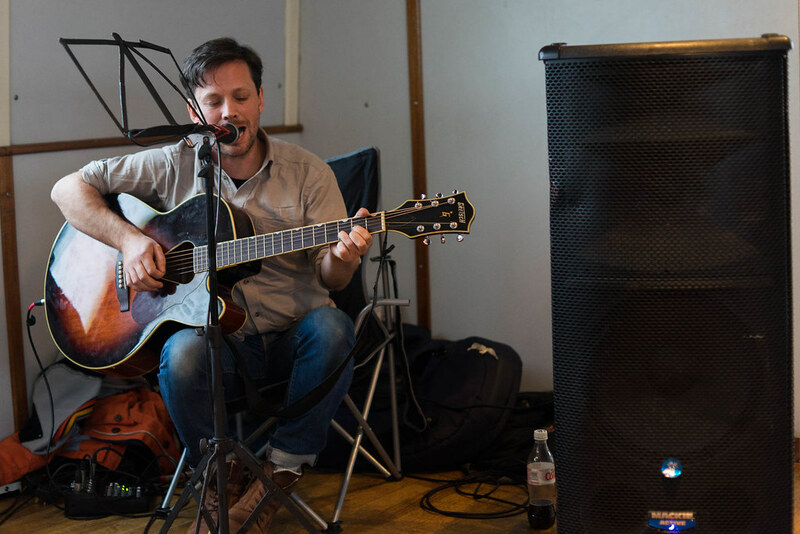 An acoustic gig in an old operating theatre to a select audience. By no means their best performance of the year, but definitely the most memorable. 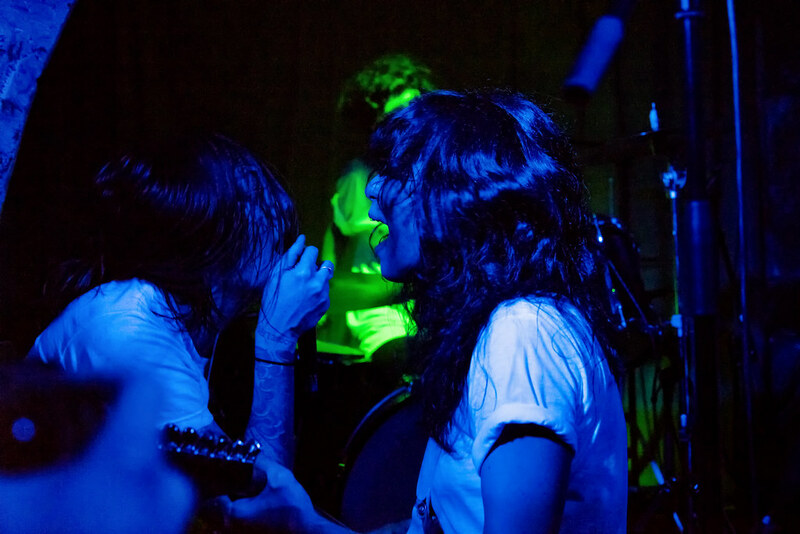 The Coathangers played the Shacklewell Arms in November. A gig I’d looked forward to for several months. Sometimes these gigs end up being disappointing. Unable to live up to your own expectations. This gig however, was everything I’d hoped and was an absolute blast. It was also a pretty good day for music, with me fitting in four different venues. 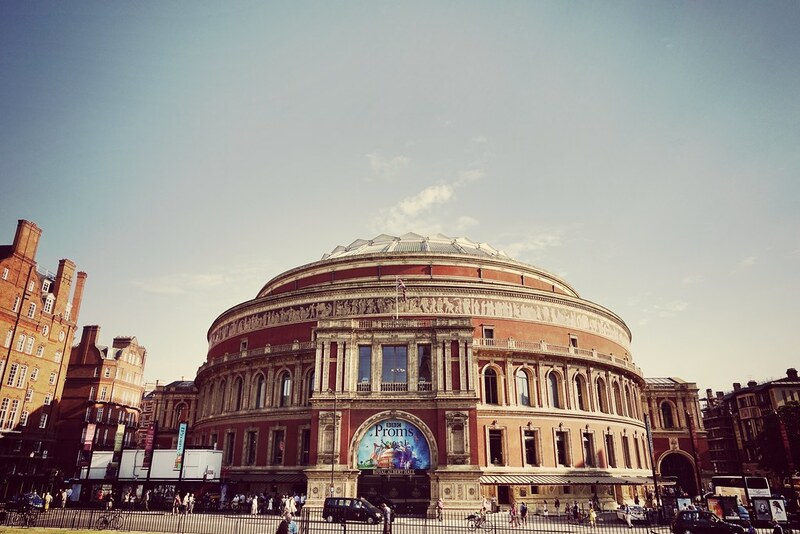 Another really memorable concert was a BBC Prom. It took place on ‘lights out night’ that was taking place in London as part of the memorials for WWI. The Tallis Scholars sang in near darkness. As the lights of the Royal Albert Hall were lowered the Prommers held up small ‘electric candles’ creating a beautiful atmospheric event. 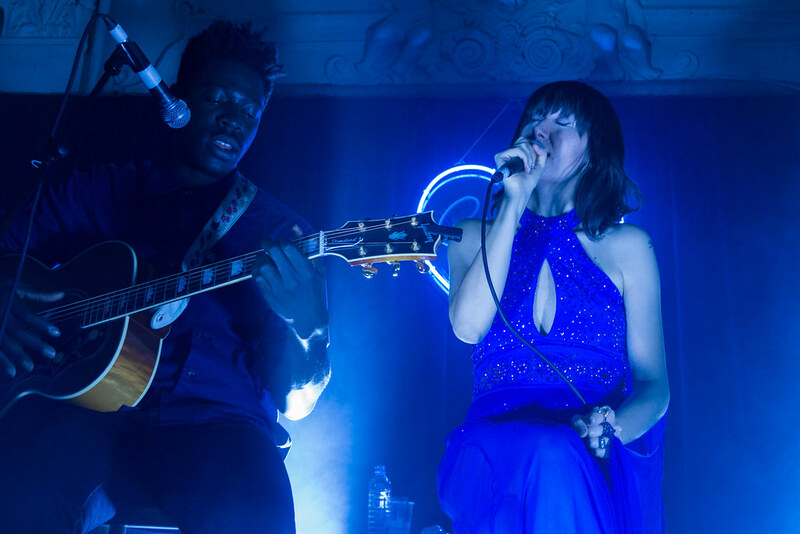 Another memorable evening was in the presence of Karen O’ as she played one of her low-key gigs at Bush Hall to support her new solo album. Nice to see the Yeah Yeah Yeah’s singer showing a more reflective side. But I think, just for the oddness of the gig. The Wytches playing an acoustic gig to a very select audience in such an odd venue, has to be my favourite gig of the year. Consistently good throughout the year. The gig that didn’t happen! Unfortunately, with us all in our seats, the gig was cancelled 20 minutes before the start due to a power cut. You can’t get more disappointing than that. A number of new bands stood out this year. 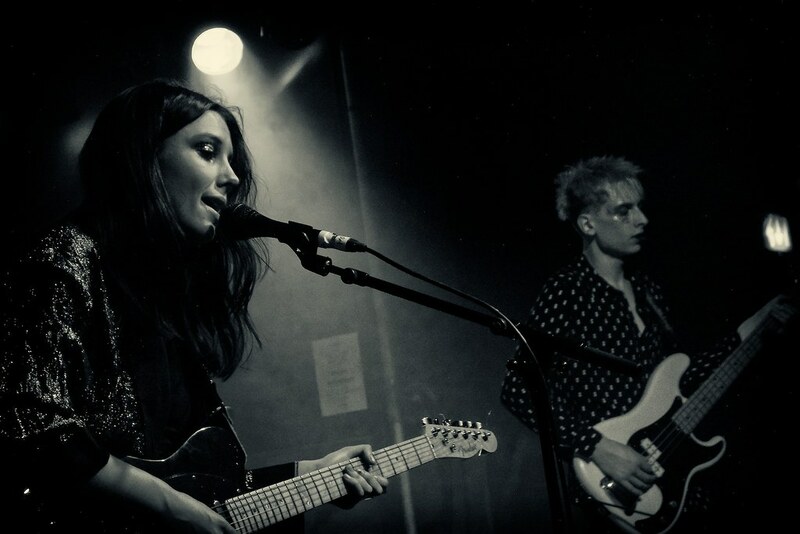 I finally got to see Wolf Alice having failed to see them in 2013. They have catchy tunes and put in great performances. With their first album being released this year, I think they’re destined to be big in 2015. 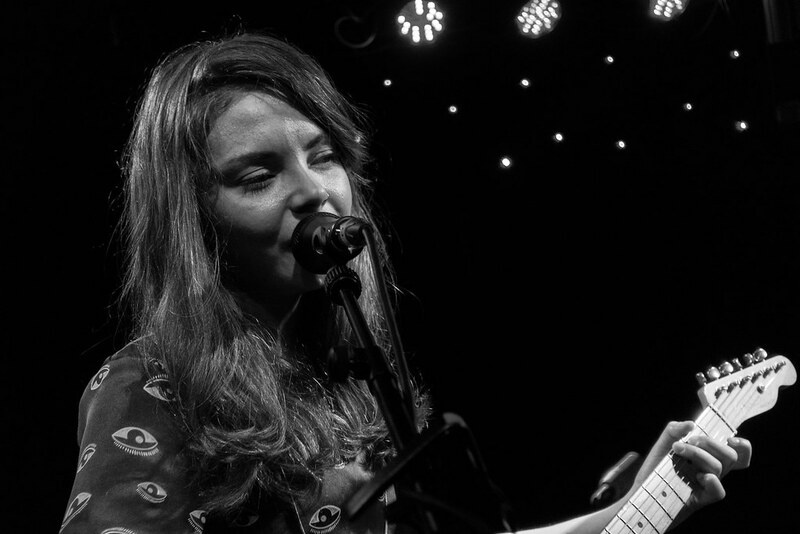 Honeyblood released their first album and split up shortly after. But the new line-up sounded good when I saw them late last year. Each performance seemed to be better than the last. I think I first saw John J Preseley in 2013 as a support act. But I’ve since seen him perform as a headline act. I love his gritty blues rock sound. I’m hoping that he can capture his live sound on his album. It’s looking positive as the few singles he’s released sound great. This is a very close category. But I’m going for Wolf Alice. 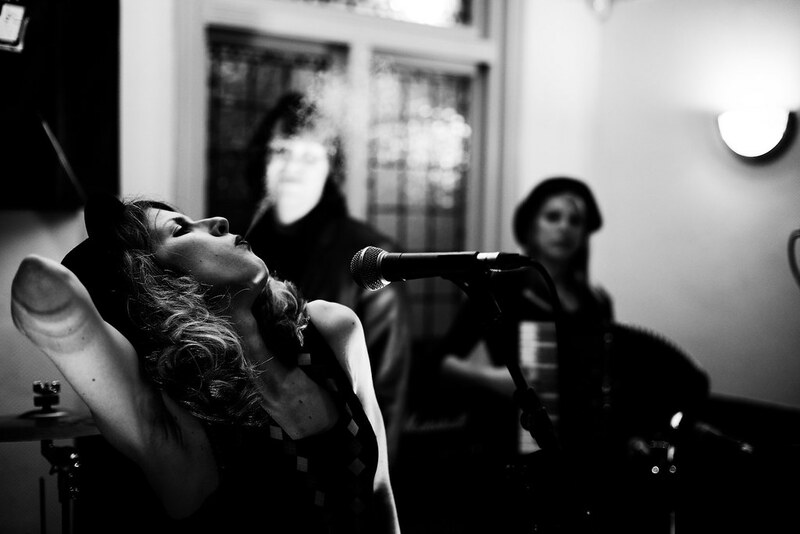 With me attending so many Daylight Music events and having explored behind the scenes when photographing for them. I’m going to have to give the ‘best venue’ award to Union Chapel. Every gig helps contribute towards the upkeep of the building and the bar and cafe helps pay to feed the homeless every week. So a good reason to give it the thumbs up. Not much competition this year. It tries to be SXSW but it’s not. There’s not enough venues and not enough bands. But it was still a decent enough festival and I’ve already booked for 2015. I just don’t like this venue. The space is too big. The bag searches, annoying. The audience are usually noisy. The gigs always seem poorly organised and it’s all ‘too Shoreditch’ for my liking. I’ve already written about my favourite photos of the year, and winner is Ella and the Blisters. I just think this captures the bands sound and performance so well. Songkick continues to be the most important music application.